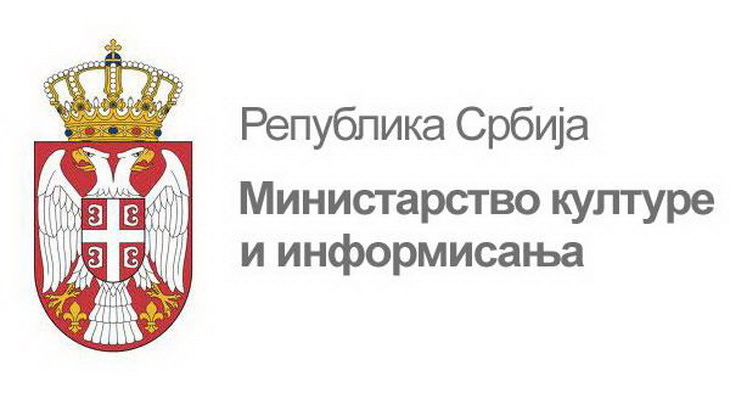 Ministry of Culture and Information of the Republic of Serbia has announced an open competition for financing or co-financing of projects in the field of cultural activities of Serbs abroad in 2017. The aim of the competition is to encourage cultural creativity and presentation of the members of the Serbian communities abroad and the preservation of their cultural identity. The contest will support projects in the following areas: visual arts, theater production, literature and publishing, artistic music, grass-roots, folk and amateur creativity, cultural activities for children and young people, and scientific research and educational activities in culture. Deadline for the competition applications is February 28, 2017. Open competition and the details regarding participation can be found here (only in Serbian).